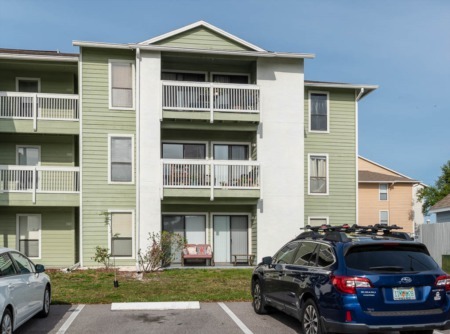 Valencia Heights is a great real estate community for families and empty nesters centrally located to all the conveniences of Palm Harbor, Florida. Built in the 1980s, Valencia Heights consists of three and four bedroom, one and two story, single family homes, with two car garages. Homes are for sale are affordable with floor plan of 1500 to over 2300 square feet of spacious living. In Valencia Heights, you can own a pool home with a screened enclosure and other awesome amenities for much less than many other communities. Custom kitchens and flowing floor plans create an entertaining atmosphere. In the homes in Valencia Heights, you can find features such as cathedral ceilings, skylights, fireplaces, central vacuum, and too much more to list. Enjoy the natural views of the beautiful landscaping, trees, and greenery that grace this neighborhood. 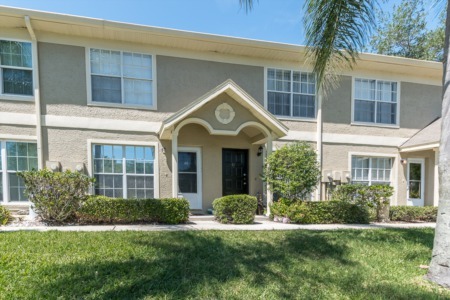 Close to schools for the kids, Palm Harbor Library, and several county parks. Just minutes to the beach and Honeymoon Island State Park. Near to all shopping, entertainment, restaurants, and more. Interested? Give us a call, we are ready to show you around! Selling your Home in Valencia Heights? Contact one of our Agents today at Lipply Real Estate to see what's in store for you. Our agents will work quickly and diligently to get you the best possible sale price on your home. We have been in the Palm Harbor Community since 2002 and are confident we can help you on your journey.